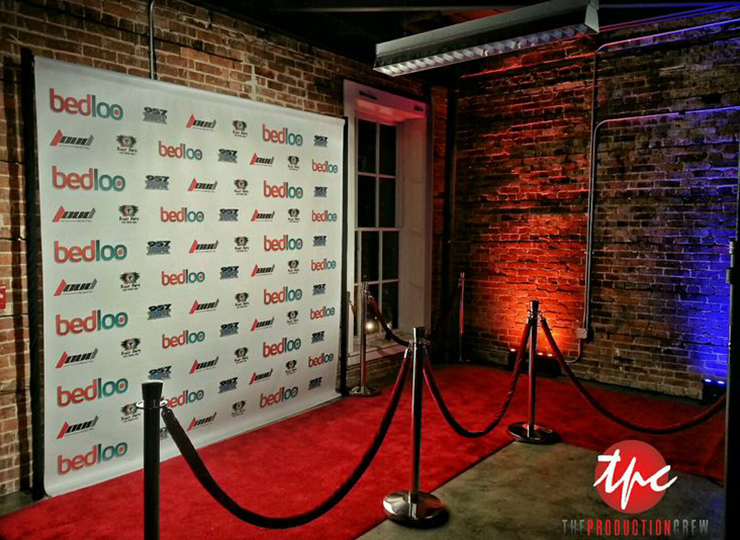 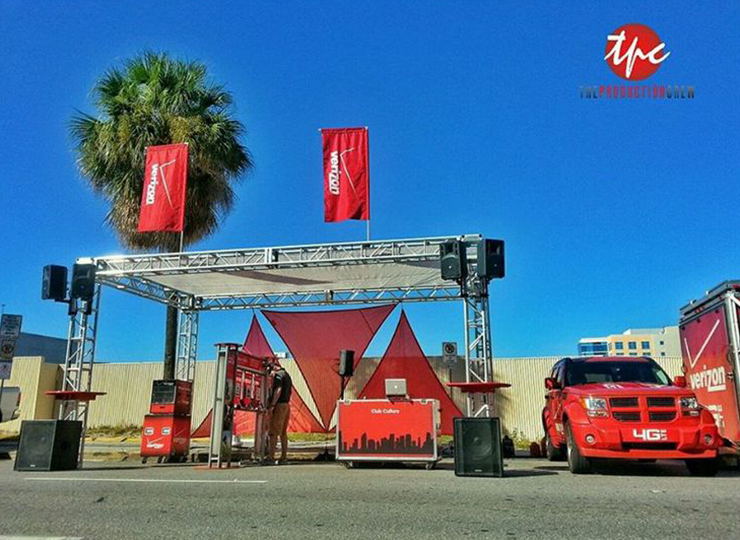 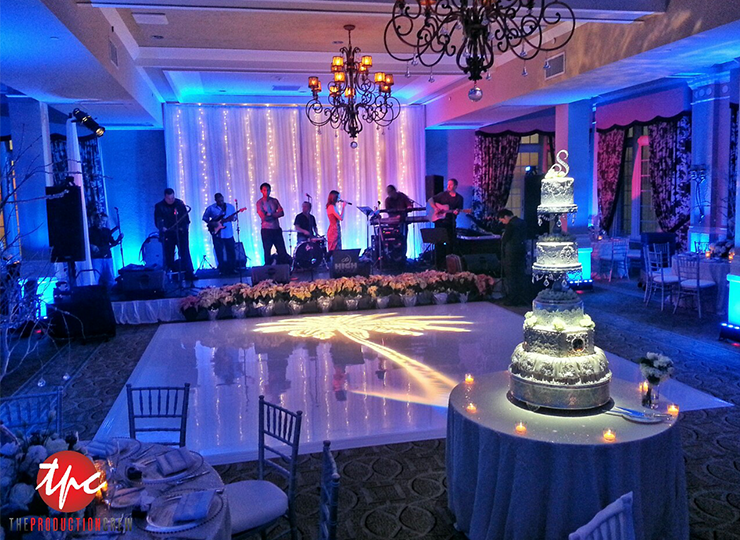 Central-Florida's BEST Full Service Event Production Company. 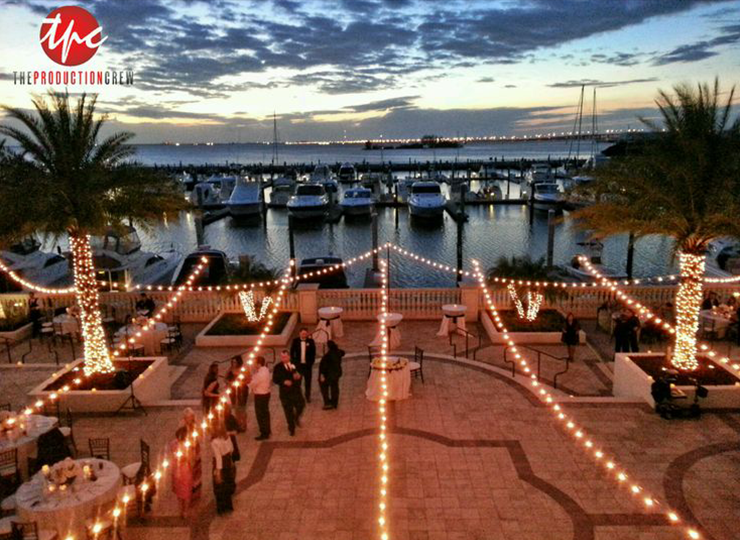 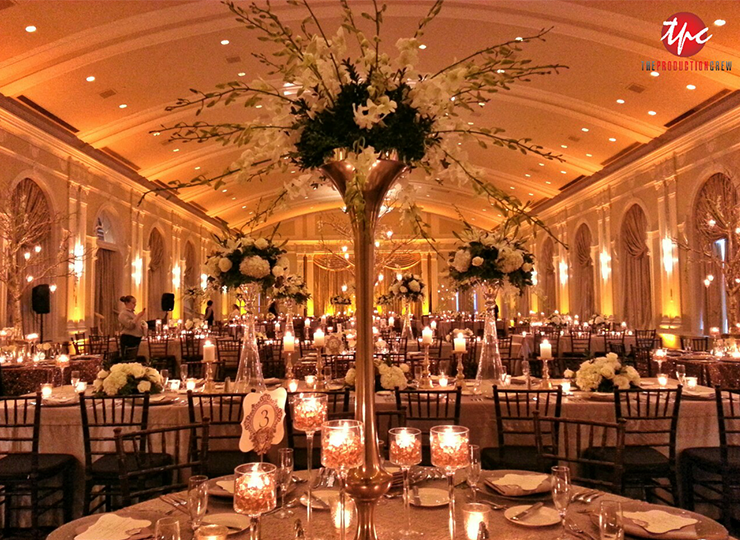 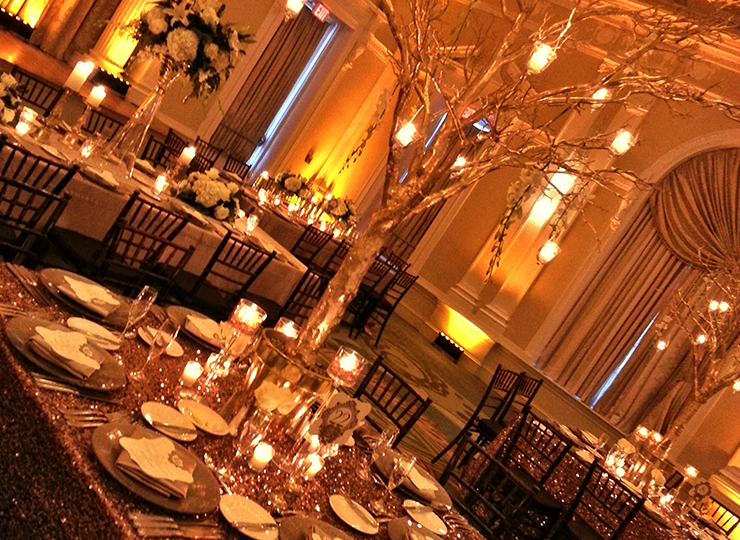 We work closely to tailor each event in order to achieve the perfect setting for your wedding. 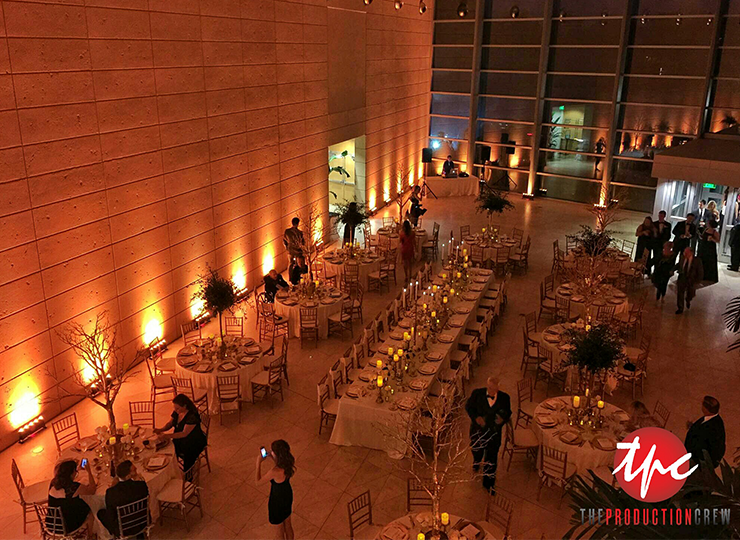 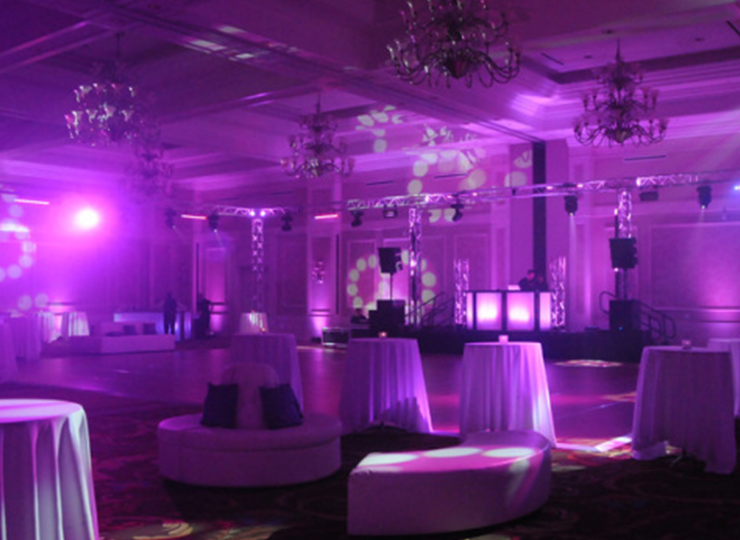 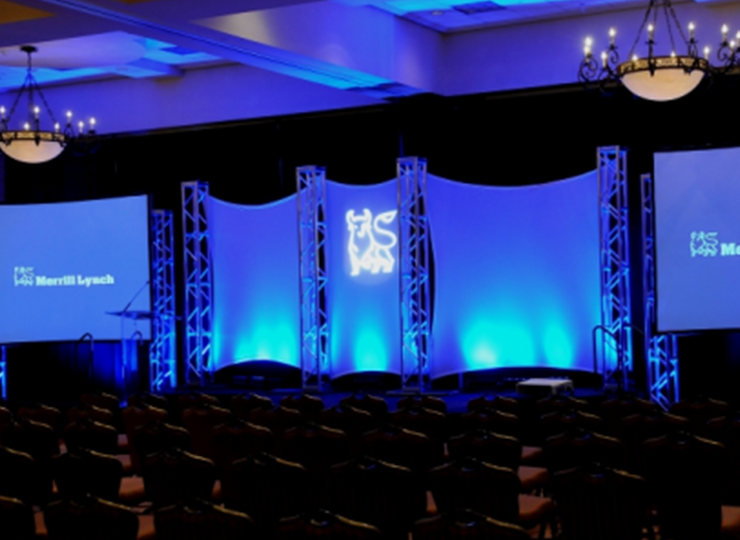 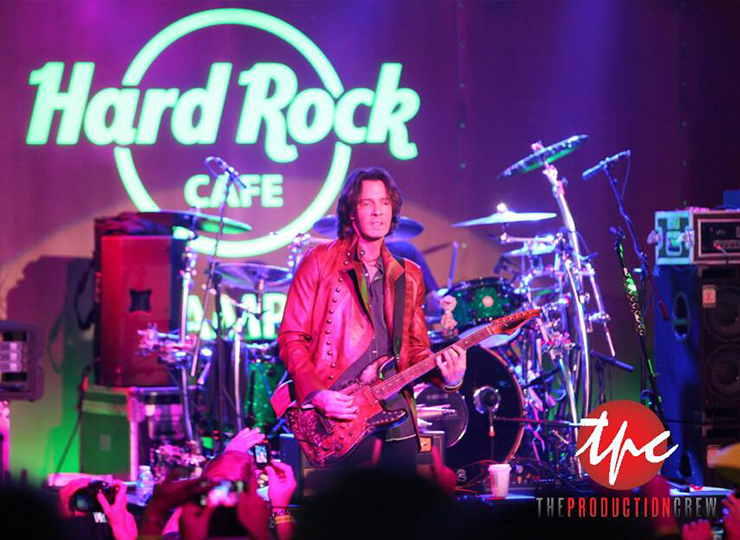 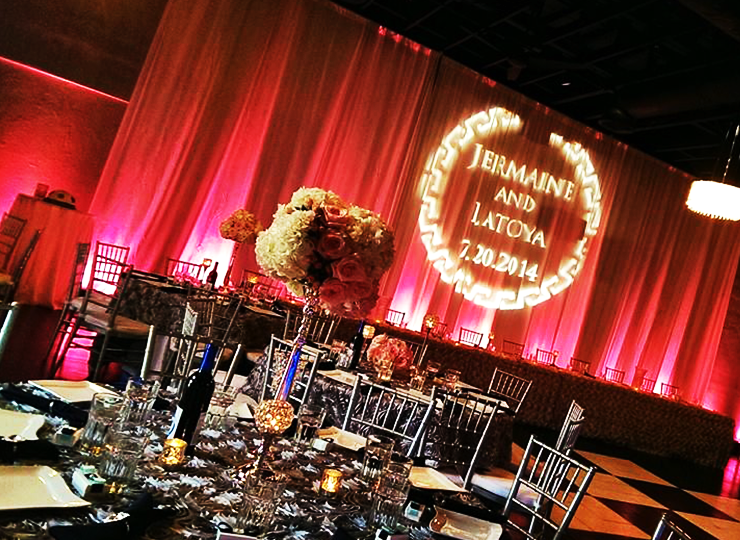 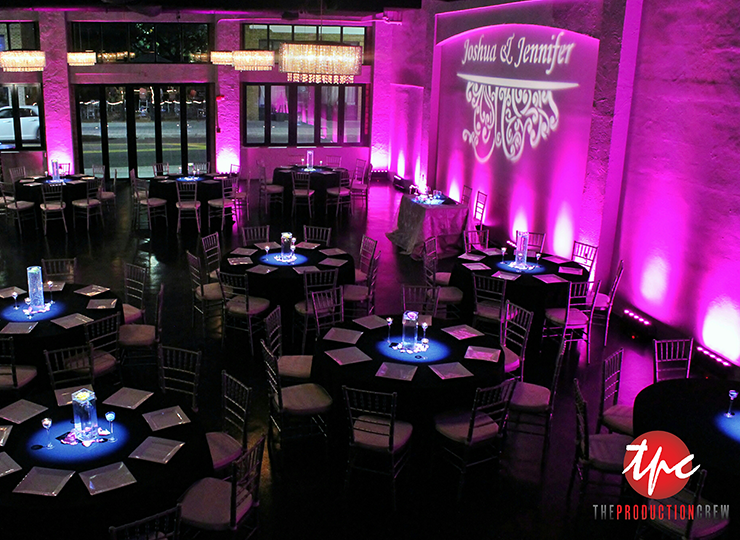 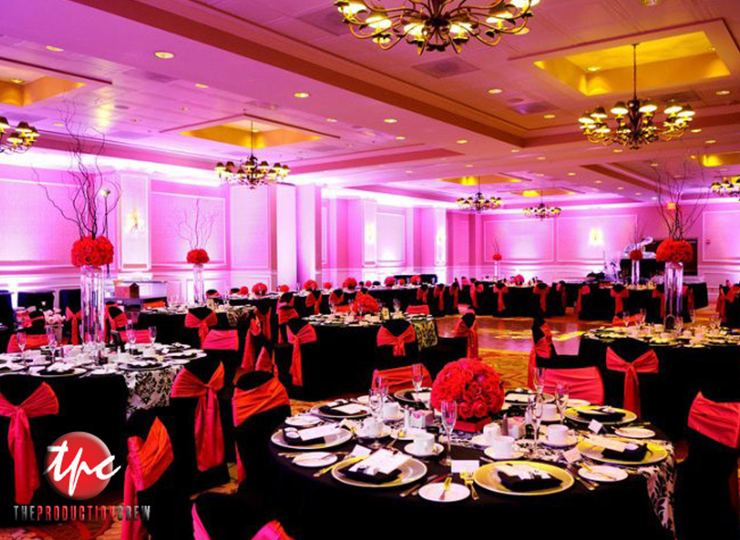 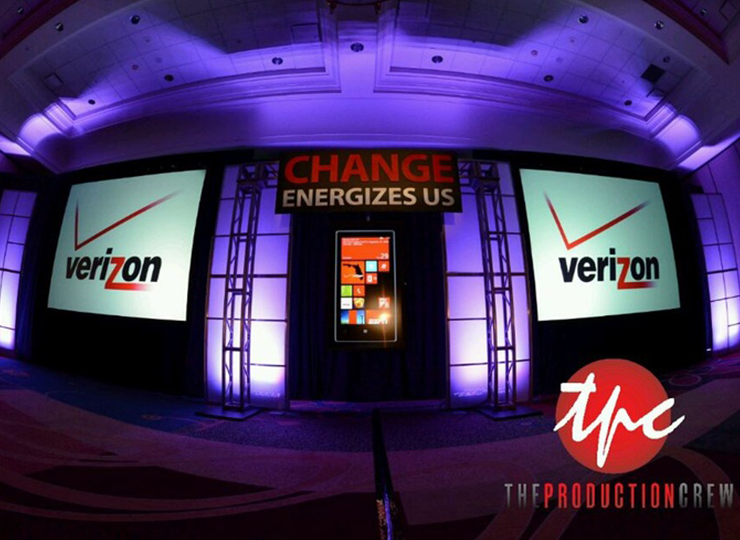 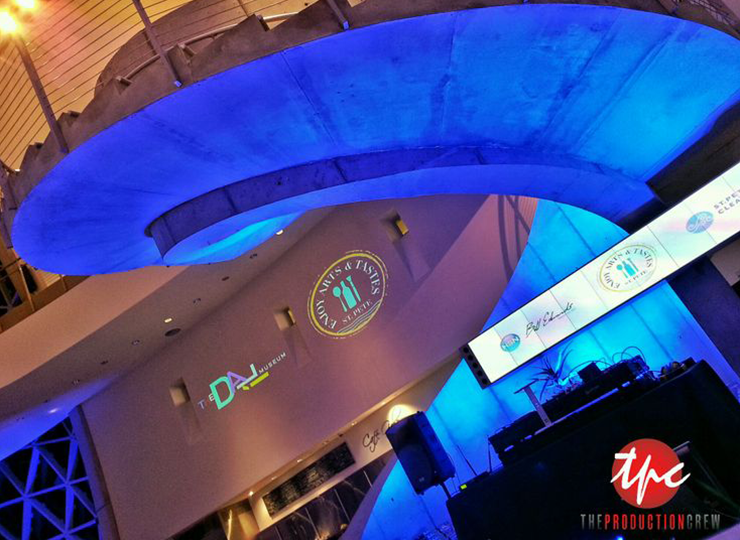 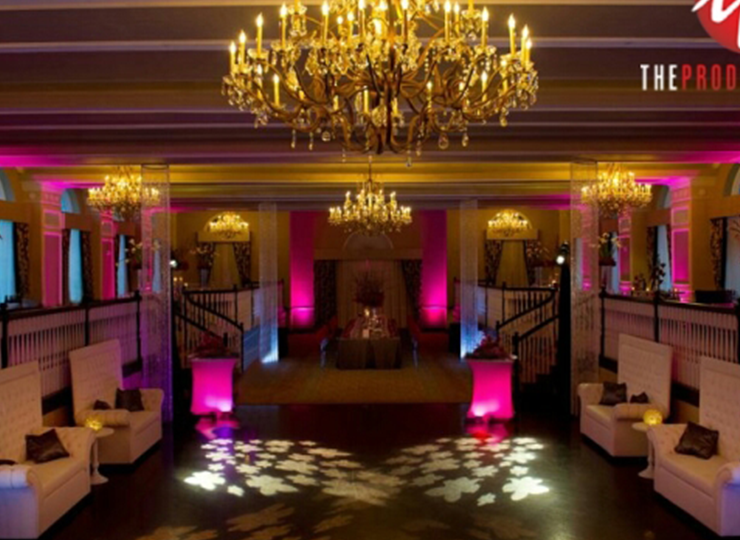 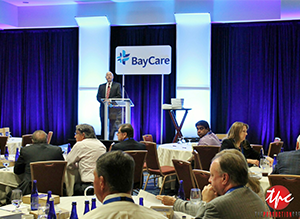 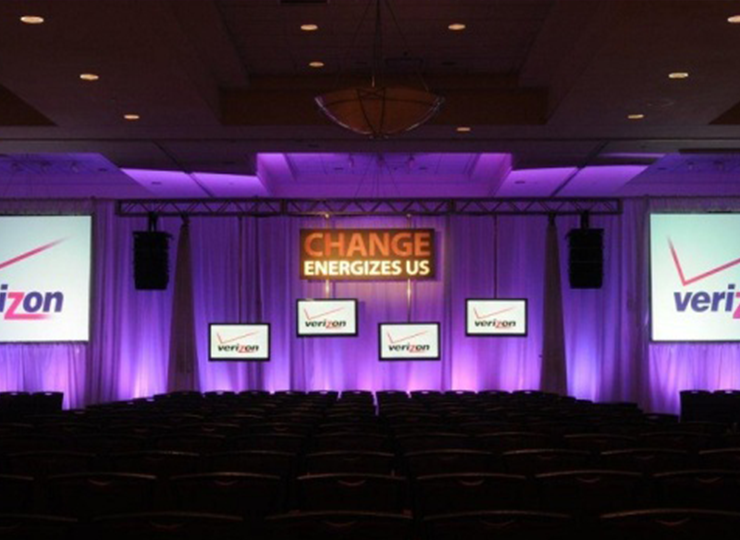 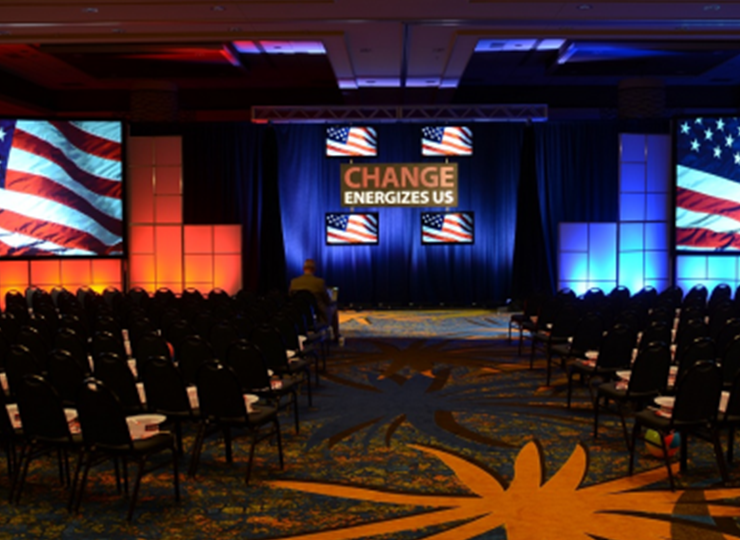 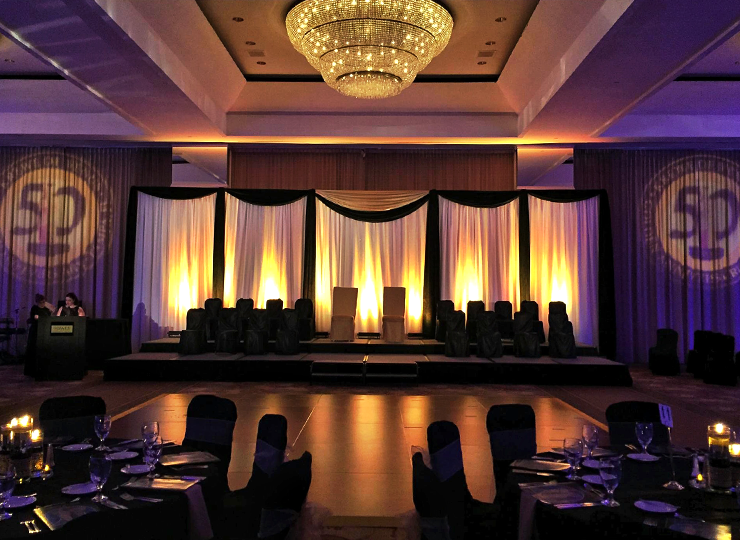 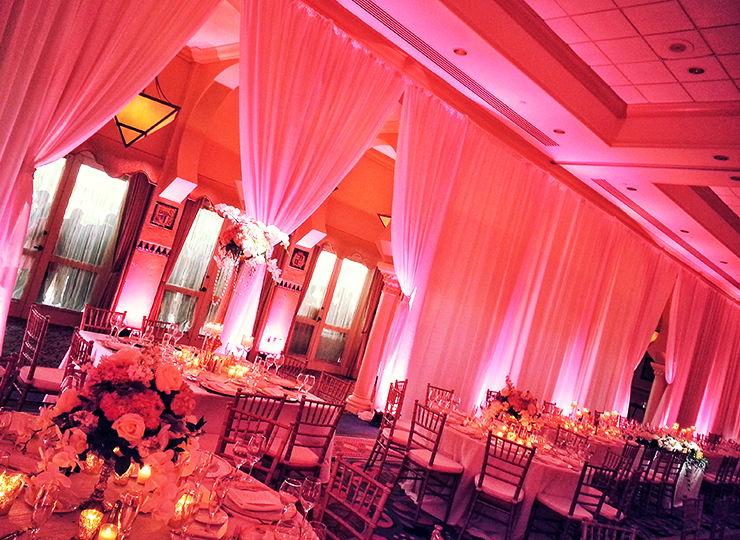 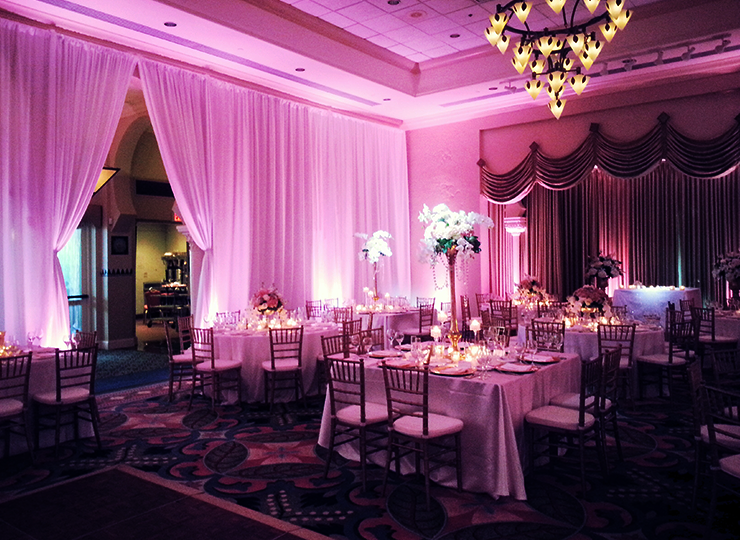 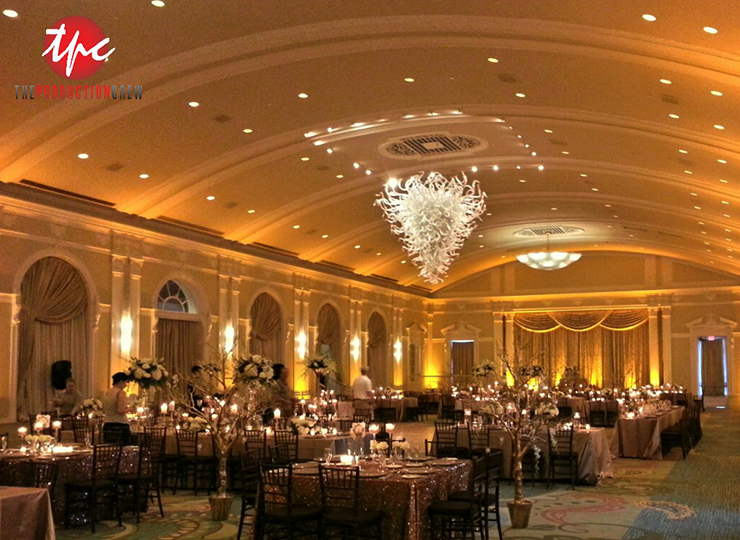 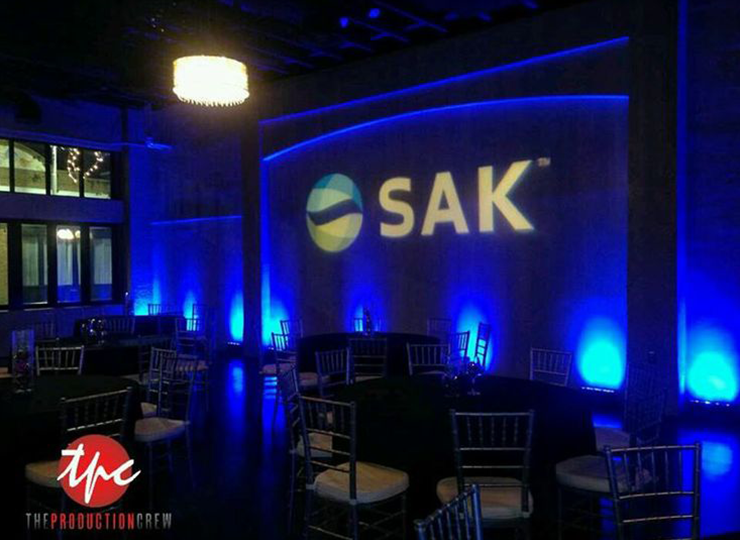 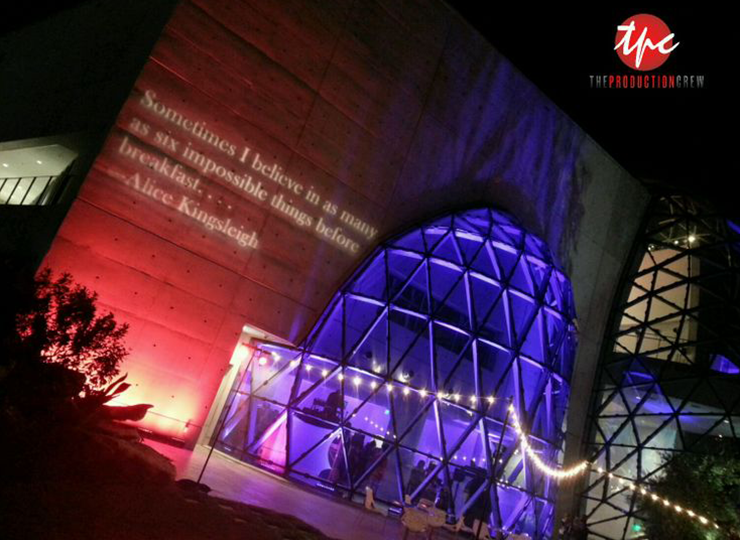 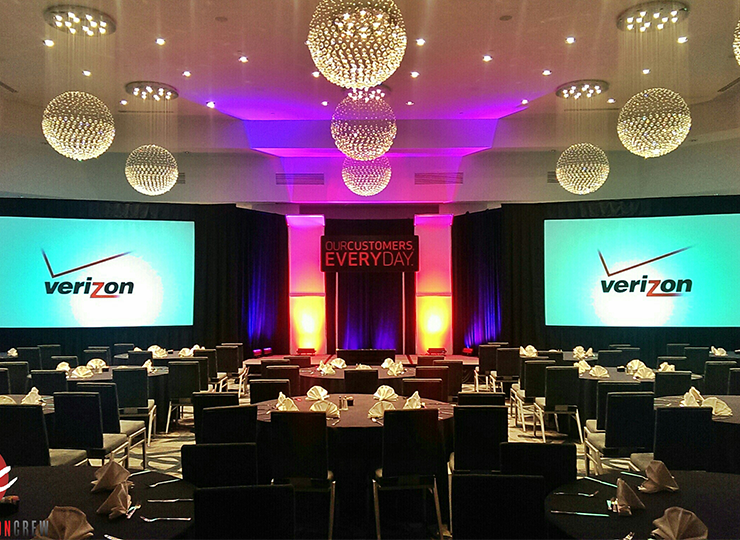 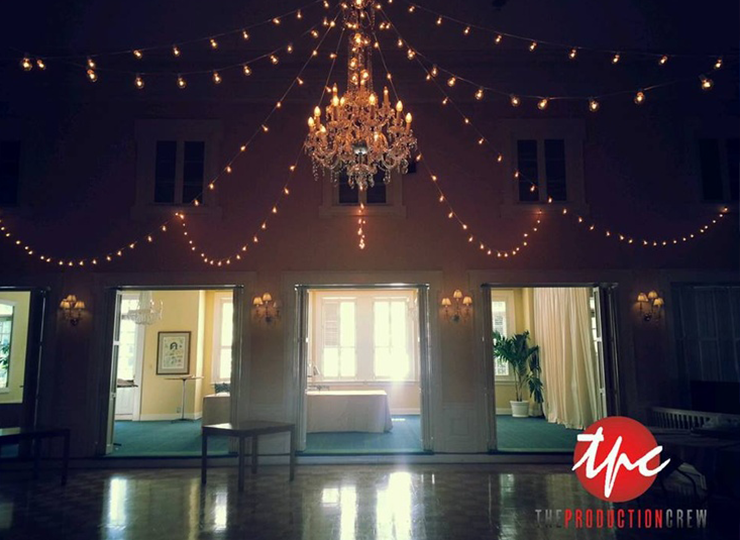 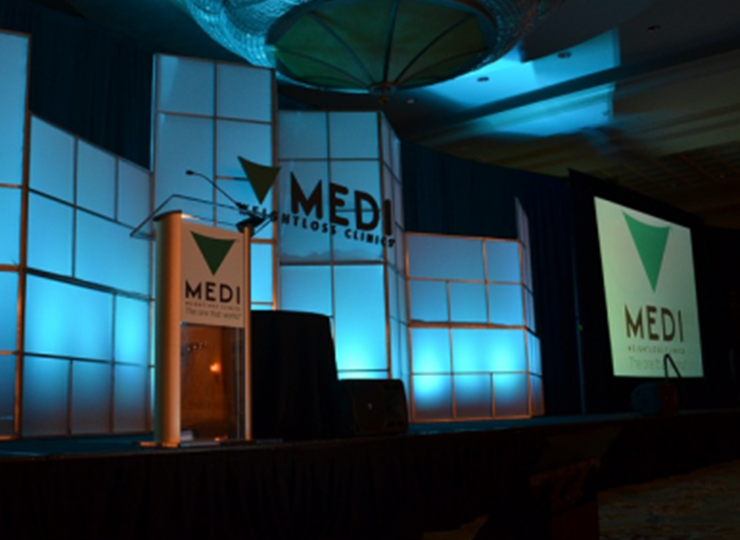 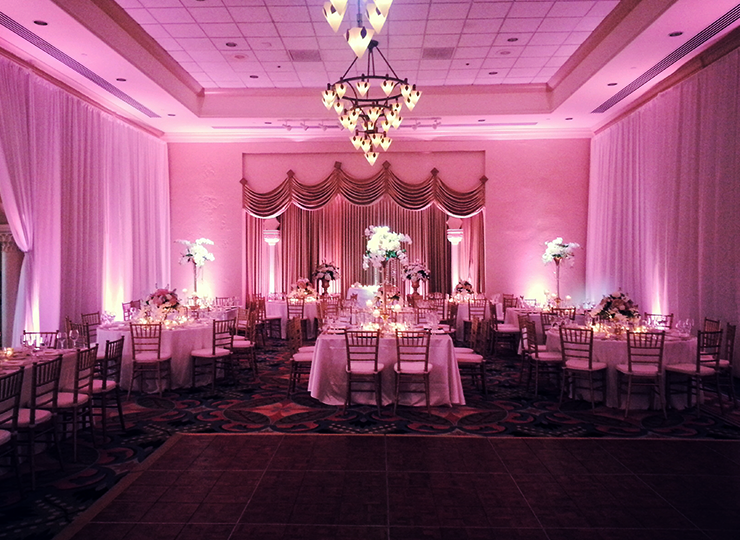 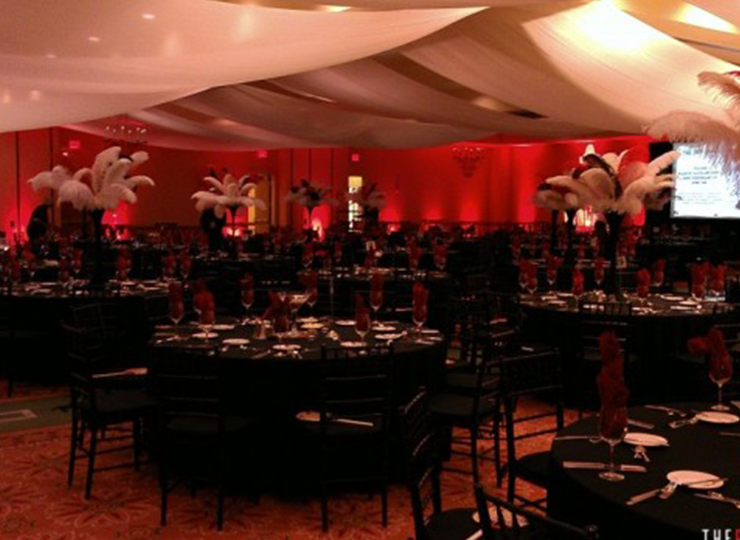 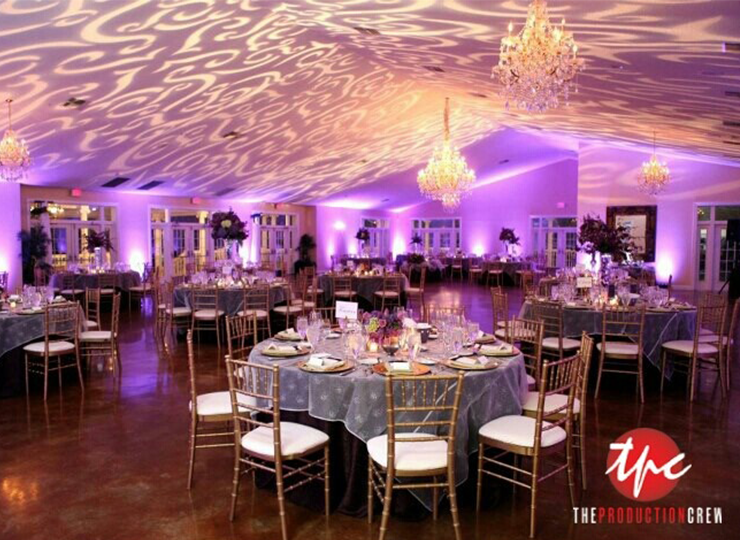 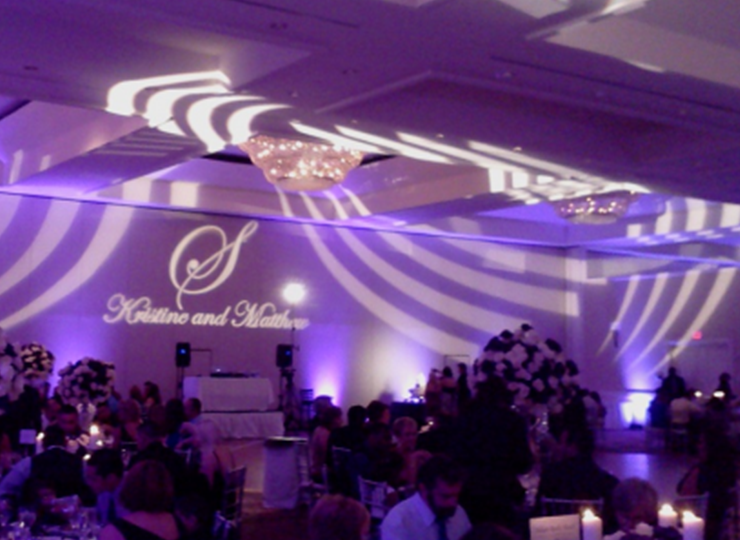 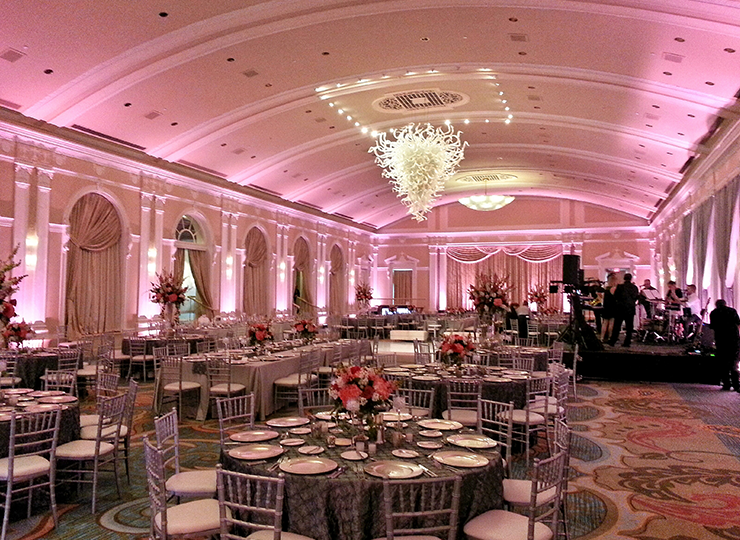 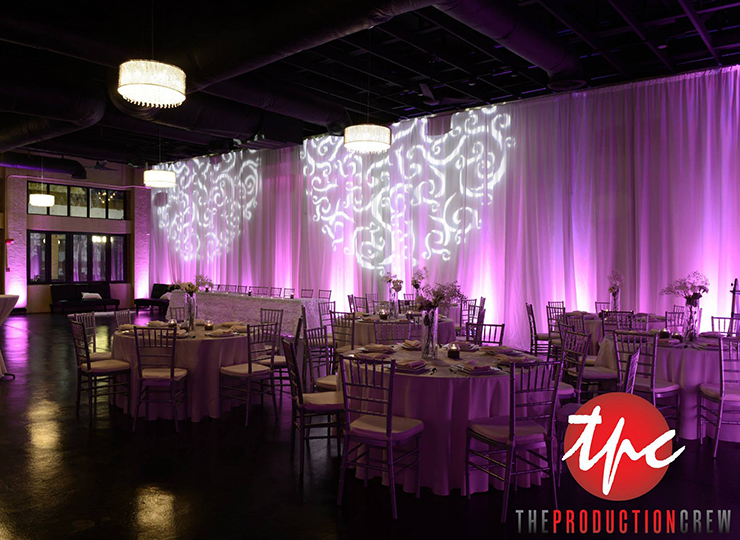 We use rich colors, custom projections, uplighting, color wash walls, and pin lighting to evoke emotion in your venue.